Sweet, spicy, and aromatic–only a few words that come to mind when I think about dining at Sway. next. It was that good. 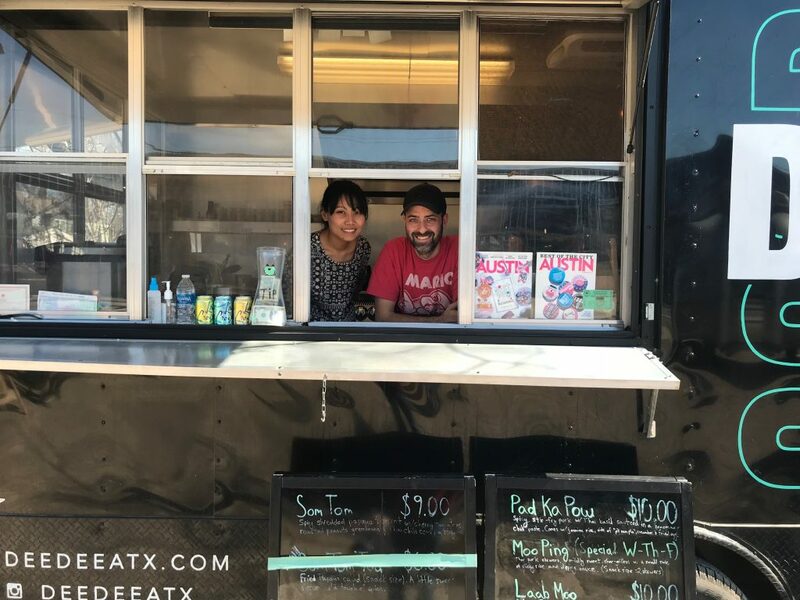 We recently relocated to the area near Parmer and Mopac, so we’ve been spending more time exploring northwest Austin. Ever since the conversation around our Titaya’s Thai Cuisine article, I’ve been wanting to visit a specific Thai restaurant that’s located in our new neighborhood. 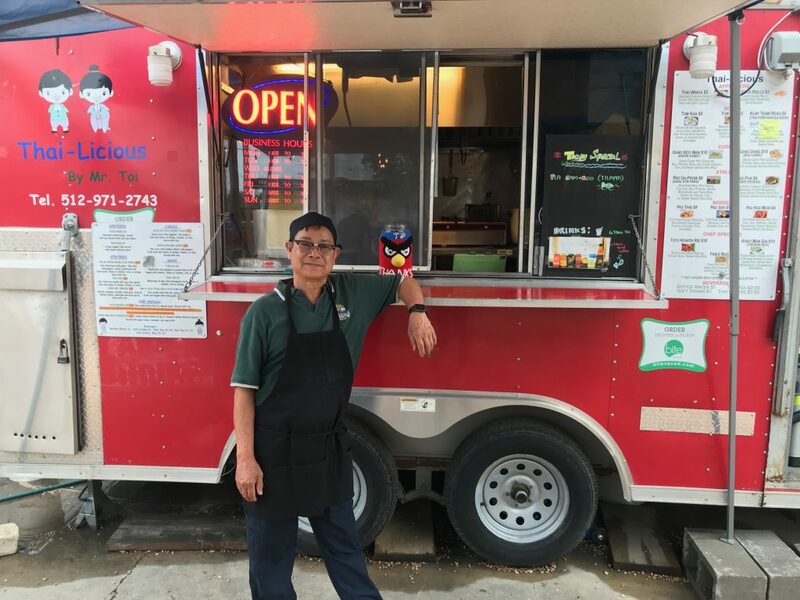 Sitting at the end of an unpretentious strip mall on Parmer, Thai Cuisine has a colorful, welcoming interior that smacks of cleanliness. Our first visit was for a late dinner on a week night, but we returned a few weeks later for the unique lunch experience (also on a week day). 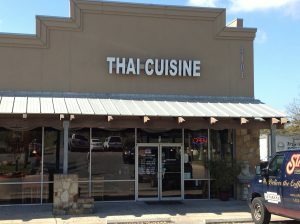 Where Is the Best Thai Food in Austin? 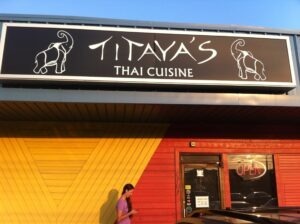 Editor’s Note, February 26, 2014: Titaya’s is back! It took forever and I seriously lost hope that it would ever open up again. But it has and – in renovated form – it is absolutely beautiful! I tried it out to make sure the quality of the food didn’t bite the dust with the demolition of the old space. I liked what I saw and tasted. The world is right-side-up again. Editor’s Note, September 20, 2013: To our immense disappointment, Titaya’s shut down for “temporary renovations” in December 2012 and has yet to reopen. Our hopes of tasting Titaya’s tempting cuisine has faded over the past months, and we’ve found ourselves hiding under the eaves of Thai Cuisine for solace. I’m going to share my pick with you in this post. I know that our readers might disagree, but let me challenge you to comment if you disagree, and tell me your favorite. 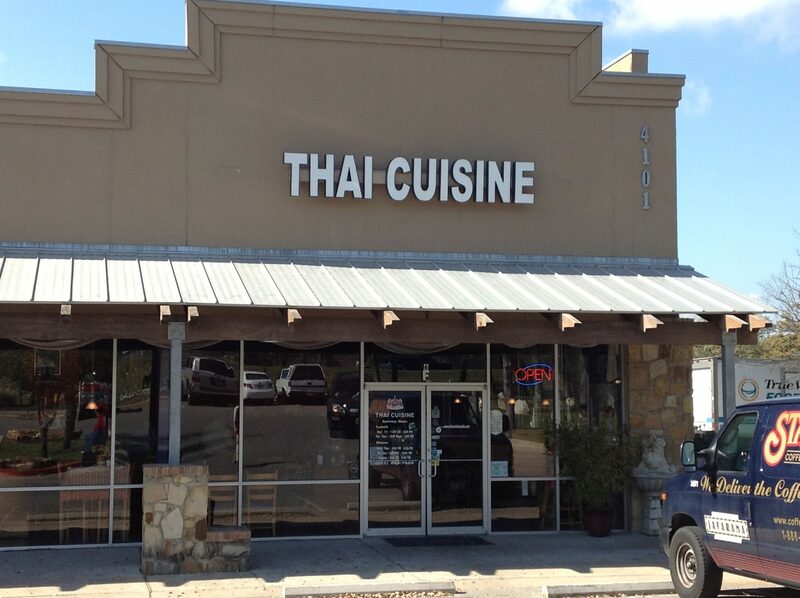 We’d be happy to go check out your recommendations because we love Thai food. 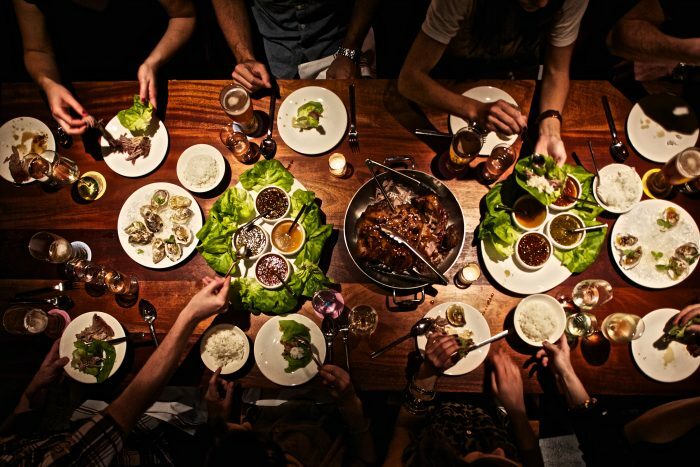 And to say that we love exploring new restaurants in Austin would be an understatement.